The latest round of voting for the Social Media Tourism Symposium is taking place today! 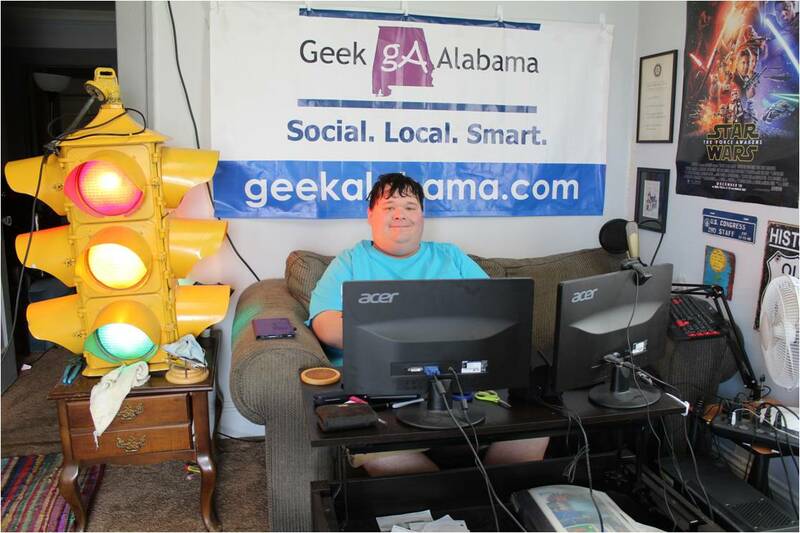 Huntsville is in the final four and is going against Cleveland. This was a tough vote for me. 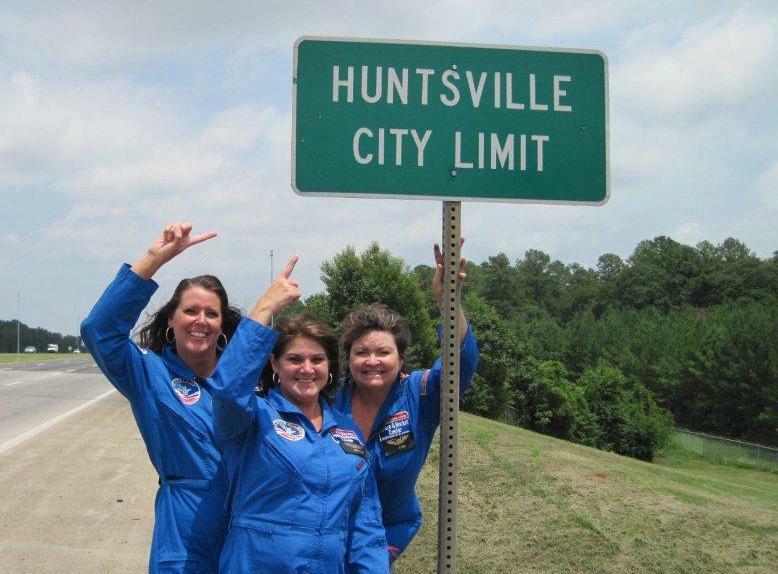 Naturally, I would have voted for Huntsville because I live in Alabama. But I was born in the Cleveland Metro and have some family living there so I would have no problem seeing this conference there. 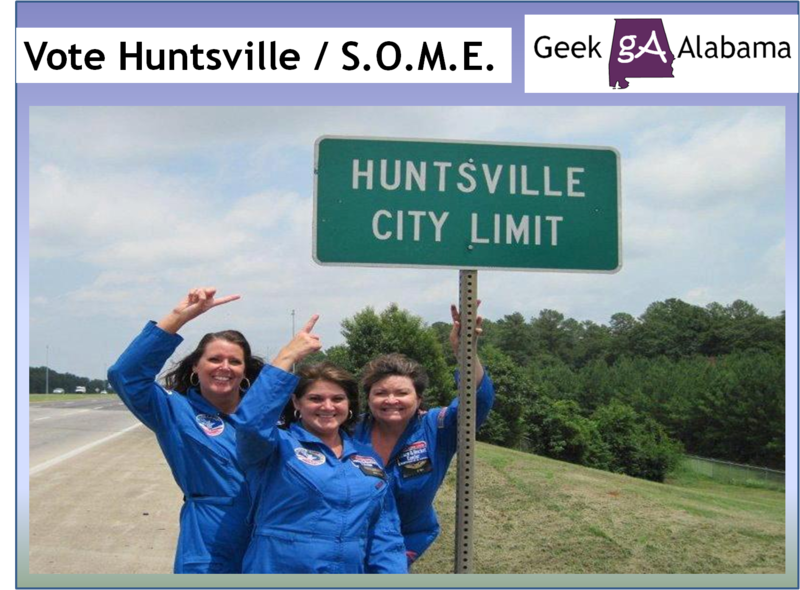 At the end of the day, I voted for Huntsville!